My dad began his journey into organic skin care before I even knew about it. Years ago, he started developing a rash on his hands, so bad that it would dry his knuckles out and make them bleed. He was able to trace the origins of it back to the generic soap that his office stocked in the bathroom. Once he stopped using the synthetic-ridden ingredients, his problems disappeared. 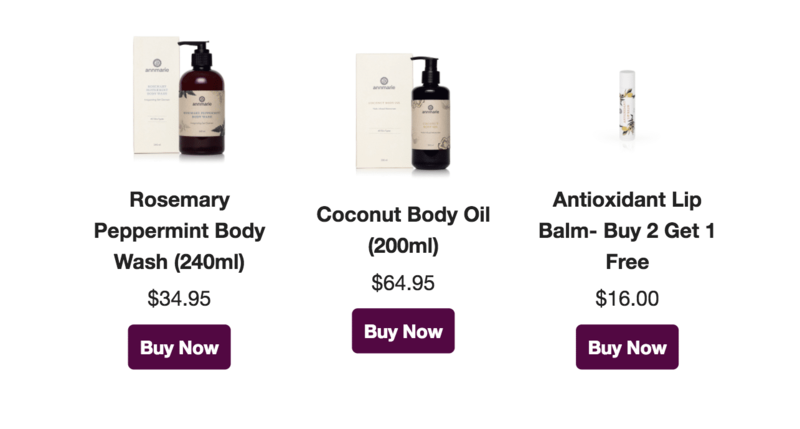 The point being, skin care might be overlooked as a traditional Father's Day gift, but it certainly shouldn't be! Self care is a gift that anyone and everyone can appreciate, and its certainly one that keeps giving. No matter who you're shopping for this Father's Day —your dad, your partner, or someone else who has held this role in your life—we have products that are inclusive for everyone. Check out our gift guide below! 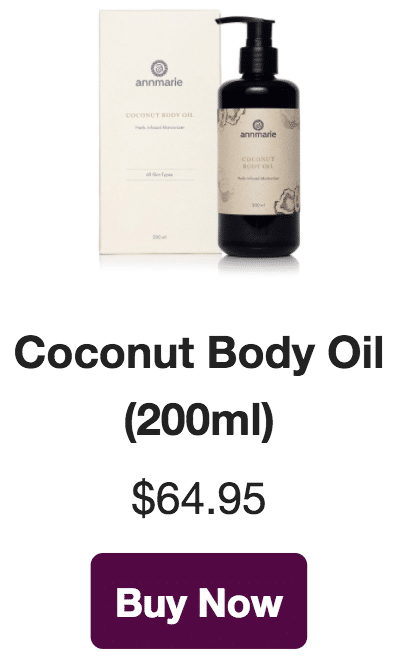 The Coconut Body Oil is an all time favorite amongst our team, with a fun range of alternative uses. Use it in place of lotion, or try it out as a beard oil. To tame your beard, try running a few pumps of the oil through after showering. This aloe vera-based, herb-infused body wash cleanses as it energizes. 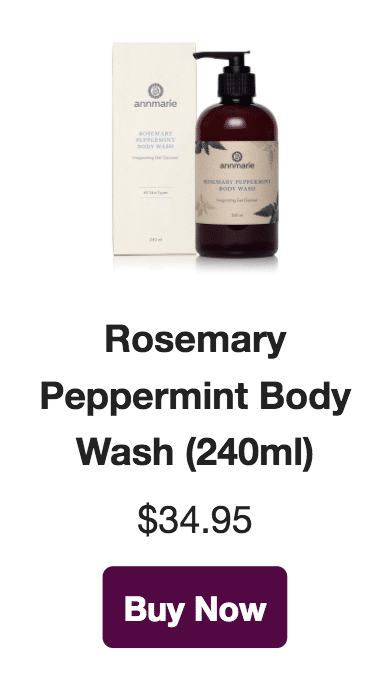 A pH-balanced cleanser, the Rosemary Peppermint Body Wash contains lemon balm and neem leaves, combined to leave your skin feeling cool, refreshed and uplifted. The blend of rosemary and essential oil of peppermint leaves you smelling aromatically woodsy and fresh. 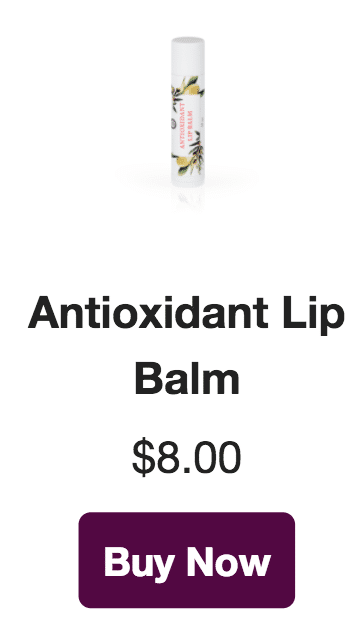 Father's Day falls right as we're getting into summer, so our Antioxidant Lip Balm is an ideal add-on to pull together your gift. The dry, cracked lips that permeate summer time don't stand a chance against this blend of antioxidant-rich, omega-heavy fruit oils of buriti and sea buckthorn. What are you gifting this Father's Day? Share with us in the comments!